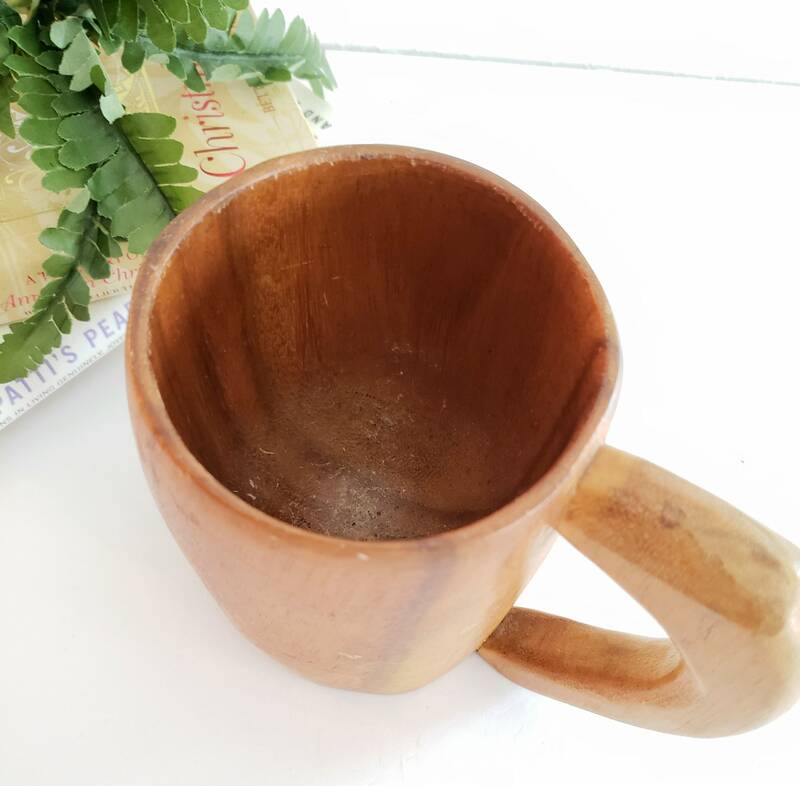 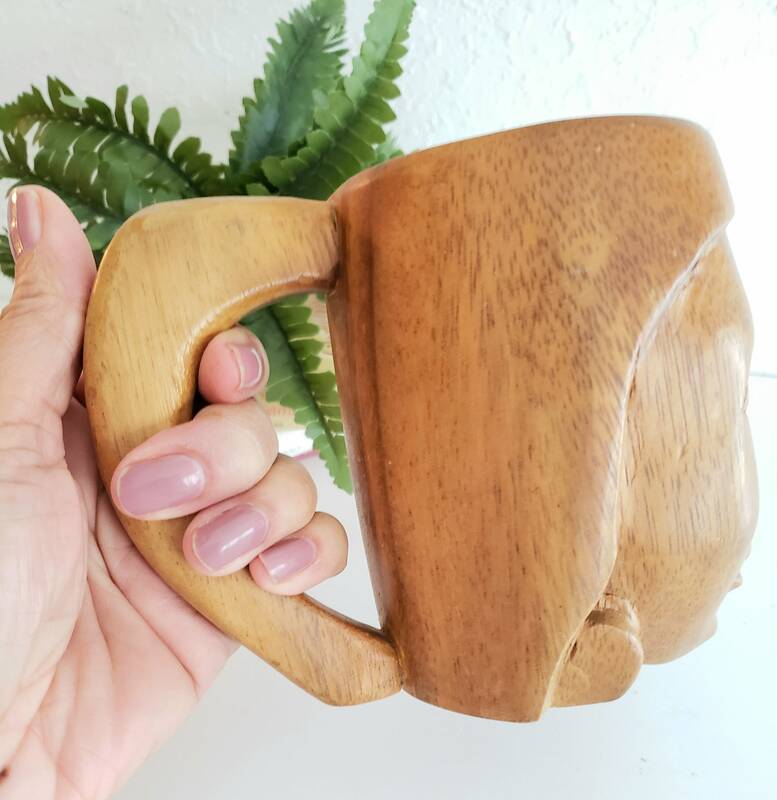 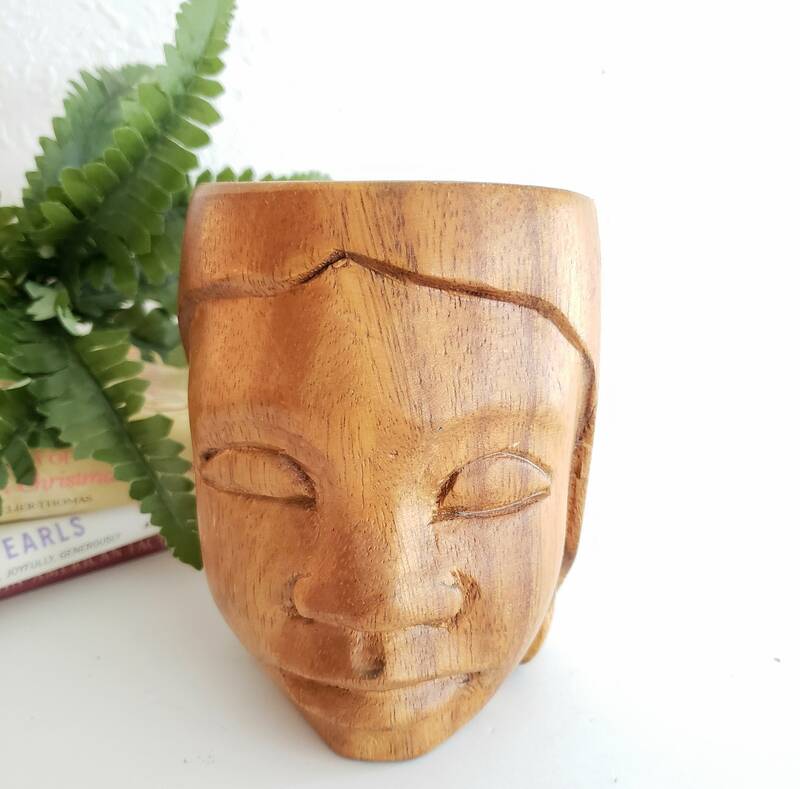 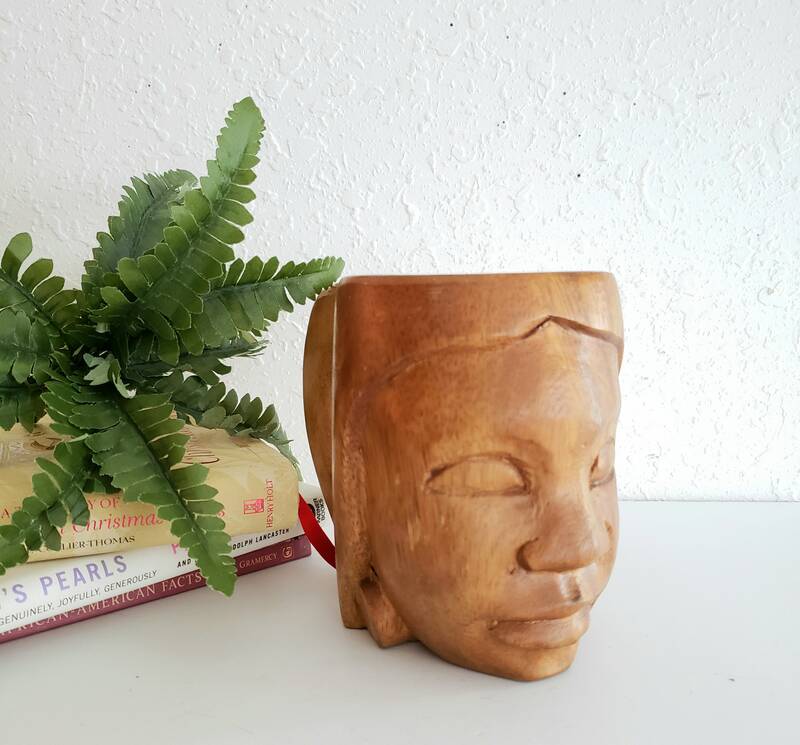 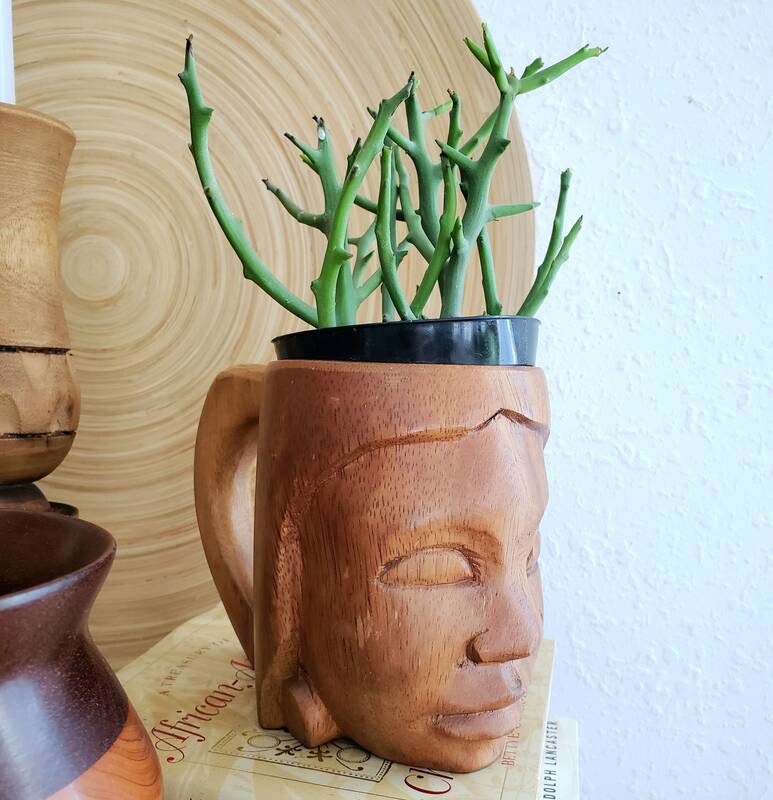 Cool wood mug with a face carved in the front. 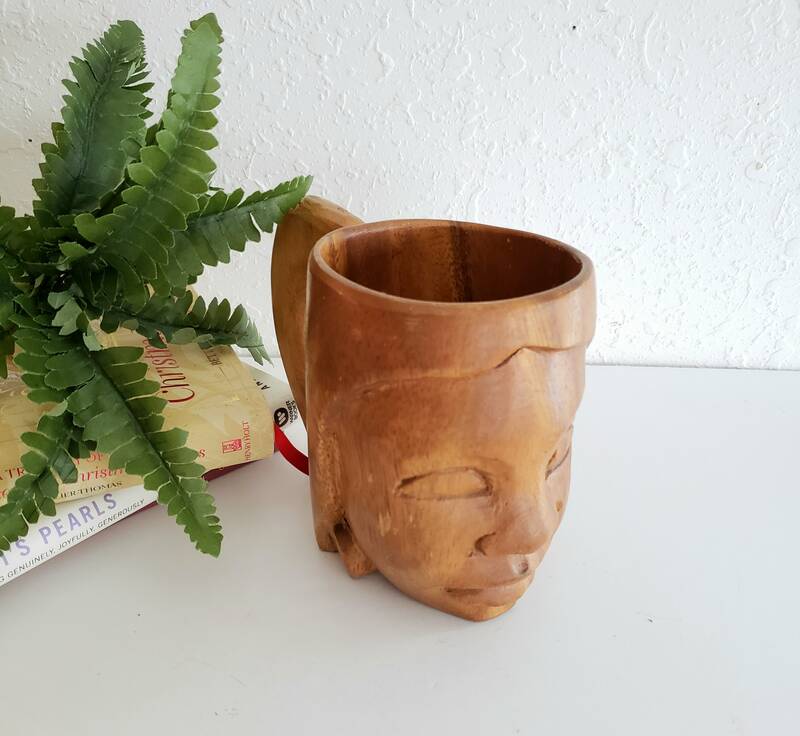 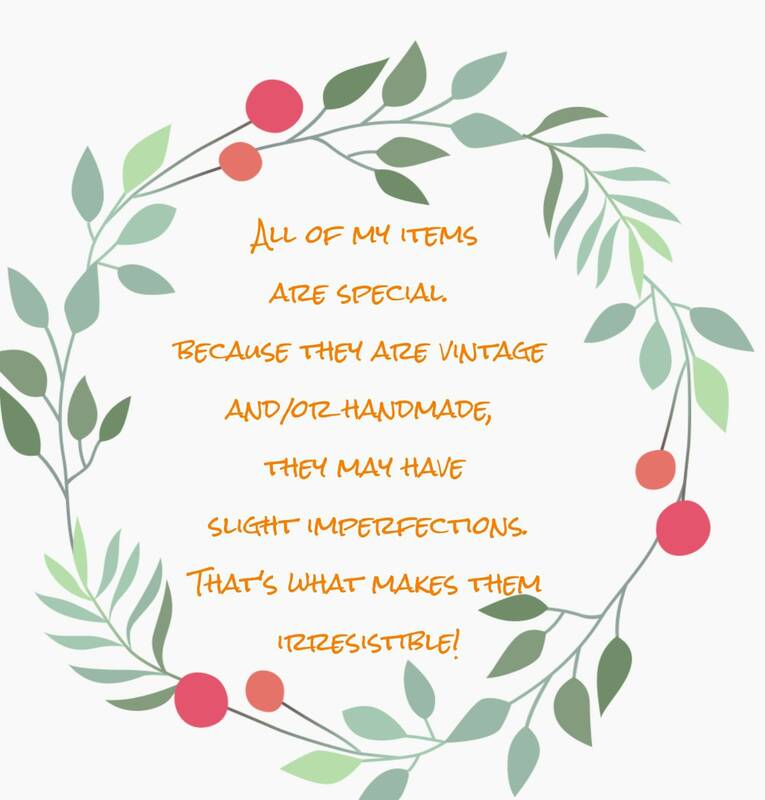 This mug would make a great gift for him and is in great vintage condition. 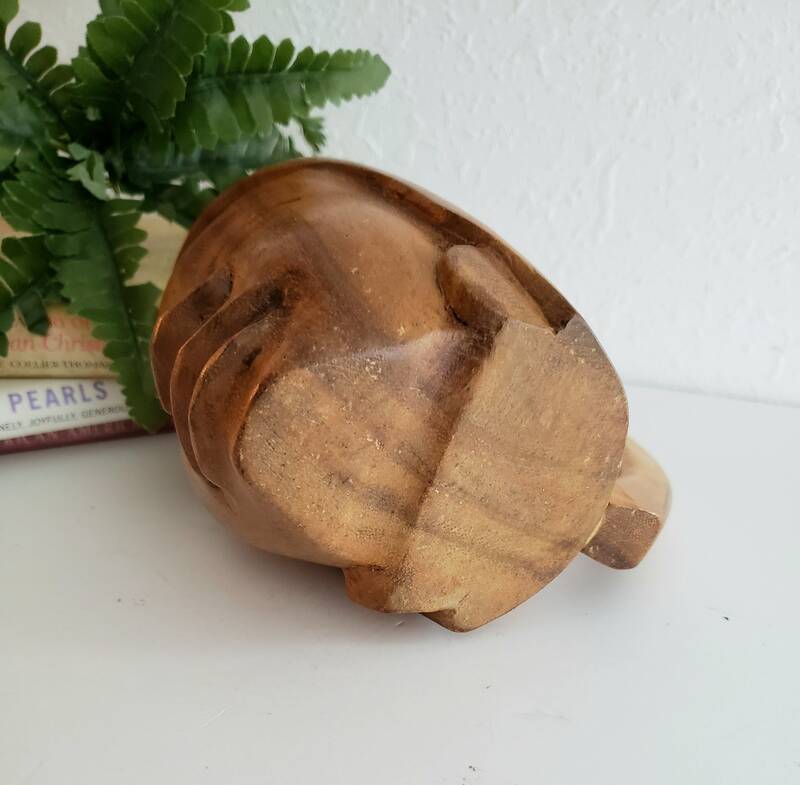 It’s been oiled and brought to a nice sheen.